The series will open on Wednesday, Oct. 17, with an upbeat evening of funky, jazzy music when saxophonist Jeff Coffin of the legendary Dave Matthews Band and five-time Grammy Award winner Roy “Futureman” Wooten from the celebrated bluegrass and jazz fusion band, Béla Fleck and the Flecktones, take the stage. (Due to unforeseen circumstances, Rashawn Ross will not appear.) The performance will also feature guest appearances from the FSU Jazz Orchestra and FSU Department of Music faculty. South Africa’s pioneer industrial percussion act, 1st Project, will perform on Thursday, Nov. 15. The group’s high-octane, spirited performances have electrified audiences throughout the world, including regular appearances in Las Vegas. 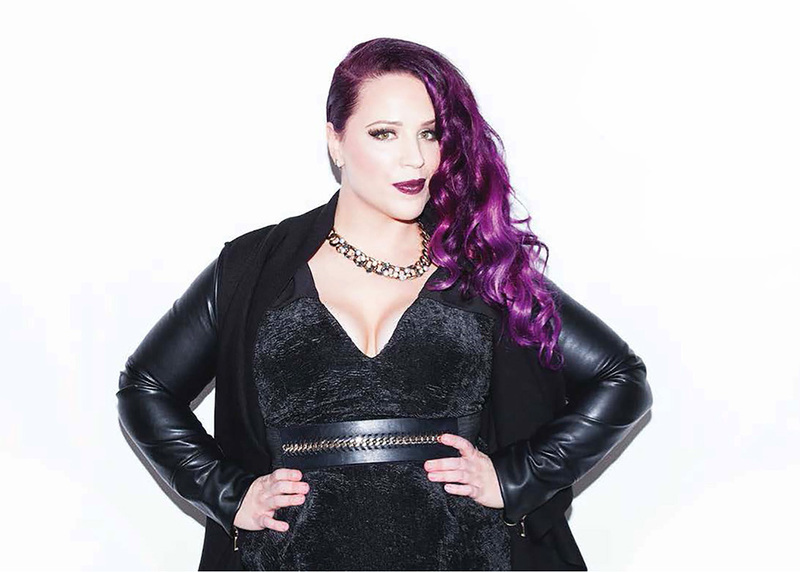 Powerhouse vocalist Stacey Kay will perform on Thursday, Feb. 7, 2019. Kay effortlessly blends rhythmic pop with earthy soul for an evening of feisty, flirty, larger-than-life entertainment. 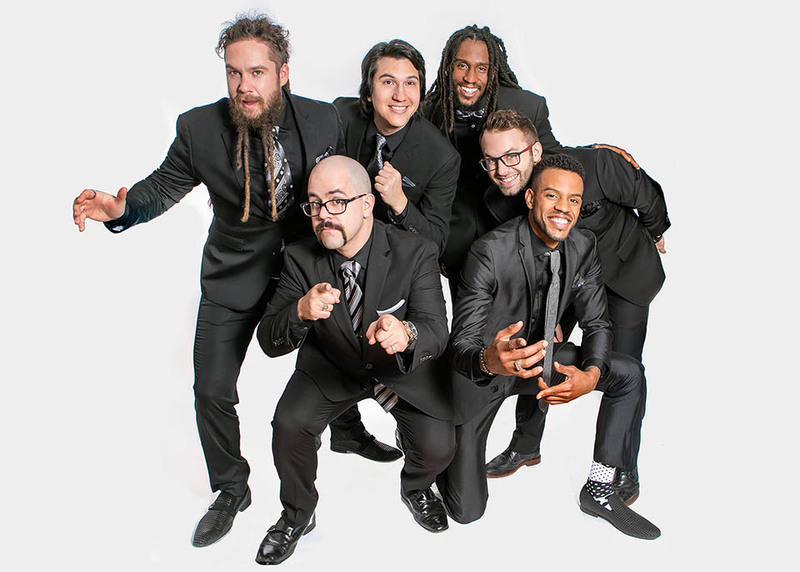 Combining boundless musical prowess and sharp comedic timing, the a cappella singers of Six Appeal will present an energetic evening of music that spans decades of classic oldies, current chart toppers and catchy original tunes. Their Thursday, April 18, performance is certain to delight audience members of all ages. On the EDGE tickets go on sale Monday, Aug. 27. Tickets are $15 and may be ordered by visiting ces.frostburq.edu or by calling 1-866-849-9237 or 301-687-3137. Member, military and group discount rates are also available. The box office, located in the Lane Center, is open Monday through Friday from 10 a.m. to 4 p.m. The Cultural Events Series is supported in part by a grant from the Maryland State Arts Council. On the web at www.msac.org. CES is sponsored in part by the City of Frostburg.